The statistics regarding the poverty rate in Syracuse are staggering. But what is poverty? And what can be done about it? WAER’s Chris Bolt talks with some of those living in Poverty, to tackle these questions. 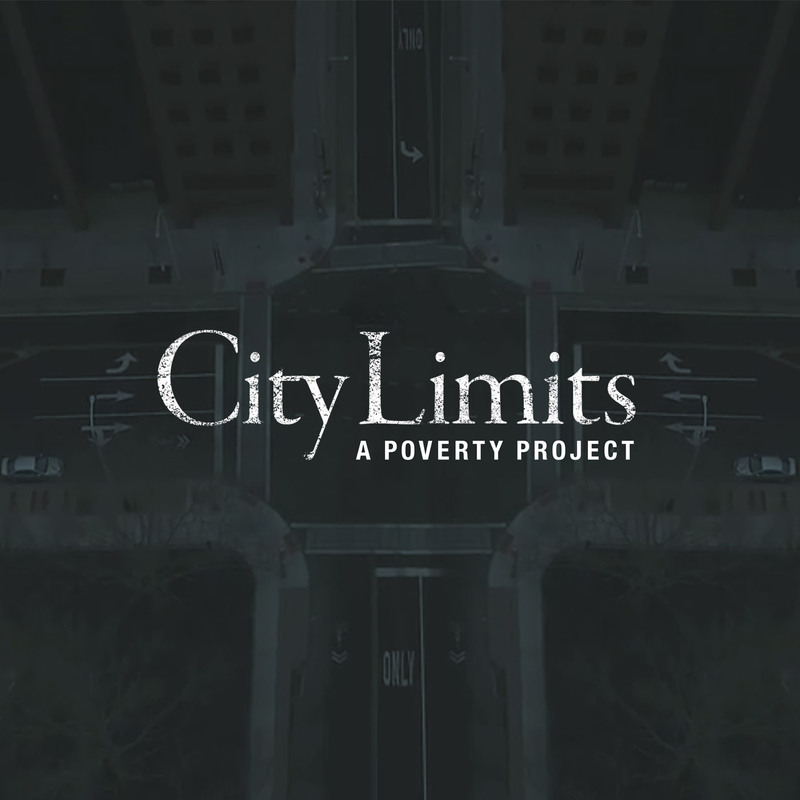 The YWCA was featured in the second episode of the series exploring the roots of poverty in Syracuse.